The program can be downloaded from here: Program20180809.pdf, which is updated on August 9, 2018. 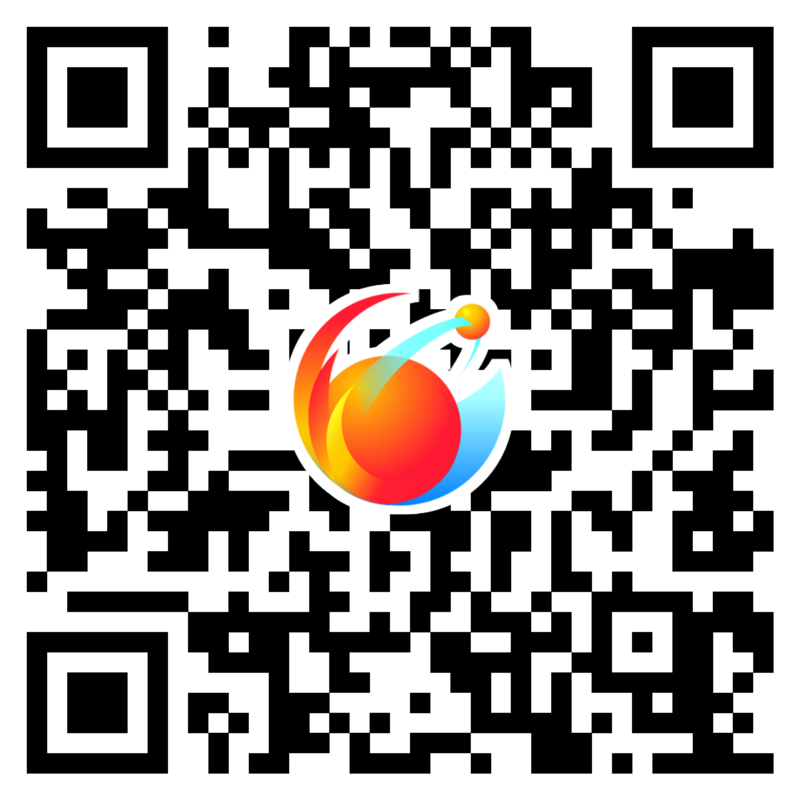 The app that you used to scan the QR code may open this site in its own internal browser which may not fully support all the functions. If you cannot use some of the functions, open the menu of the browser you are using and choose to open this site in your device’s default browser (such as Safari for iOS devices). The Search function can search for a specific activity by typing in the number, author, affiliation or title. The Sessions function lists all the conference sessions. You can click on a session to see the activities and presentations in that session. Detailed information of an activity can be seen by clicking on an item listed in the search result or in a session. An Add to favorites button can be found at the bottom where you can add your own presentation or other presentations to your favorites. The Favorites function can show you all the activities you have added. You may also remove items from the favorites. The site will automatically download the newest data from the server if you are connected to the internet when it starts. You can click on the Update data button if you wish to force an update process manually. This site can be used even when you do not have internet access. For most iOS devices and some Android devices, you can find an option similar to Add to desktop or Add to home screen in the menu of the device’s default browser (not the one in the QR code scanning app, such as WeChat). After adding the site to your desktop or home screen, you can access it as with any app. The search and favorites functions are usable even when you are offline. Most problems can be solved by refreshing the page, exiting, and re-entering. The site address is a secure link (https), so some devices may have problems accessing it. If you cannot open the site correctly, try inputting http://www.ihtc16.org/mobile/static/ directly into your device’s default browser (use http instead of https). Some simplified browser apps may not fully support the necessary capabilities required by the site. In this case, please try another browser. If you still have problems using the site or if you find wrong information, please contact techsupport@ihtc16.org via email.